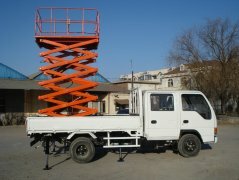 Scissor Lift is mainly used to lift workers to high place for repairs maintenance cleaning or installation and so on. 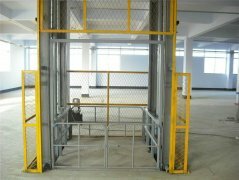 You can move it easily to the right working area. 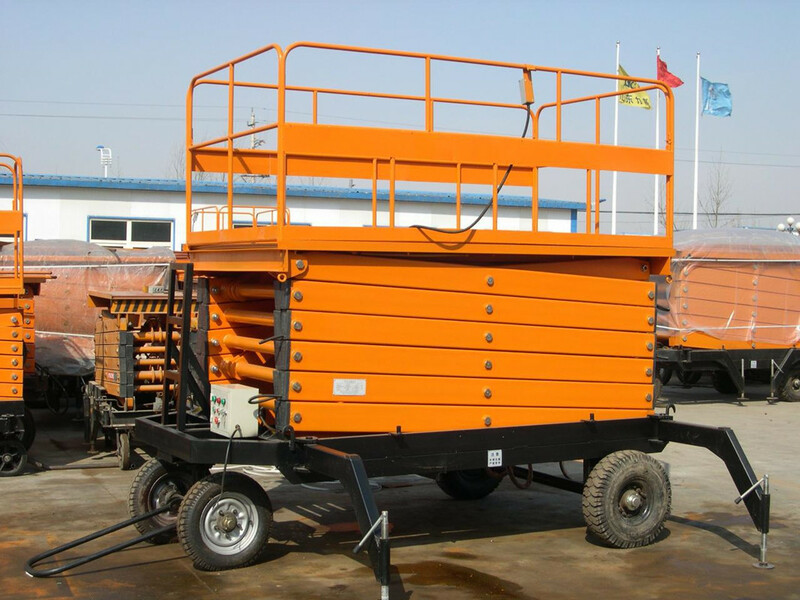 The Mobile Scissor Lift can be also equipped with battery. 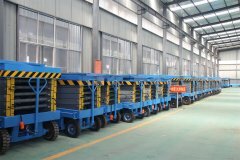 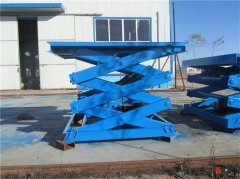 Application: It is used to lift up and down large cargo to different levels, normally in the assembly line and other cargo transferring.